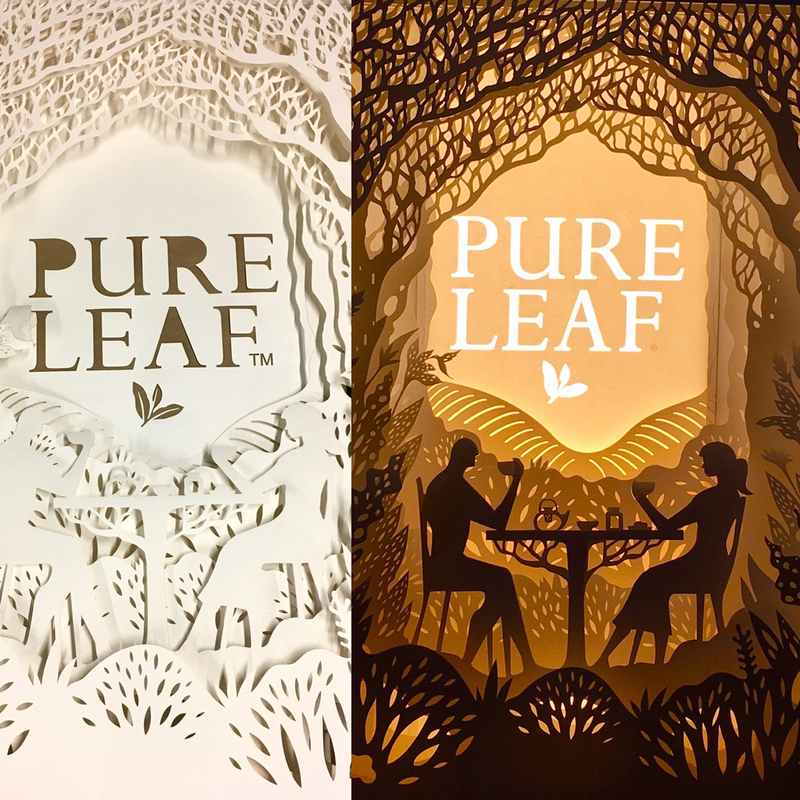 Wigwam was asked by paper artists Hari and Deepti to fulfill an experiential marketing project for Pure Leaf. 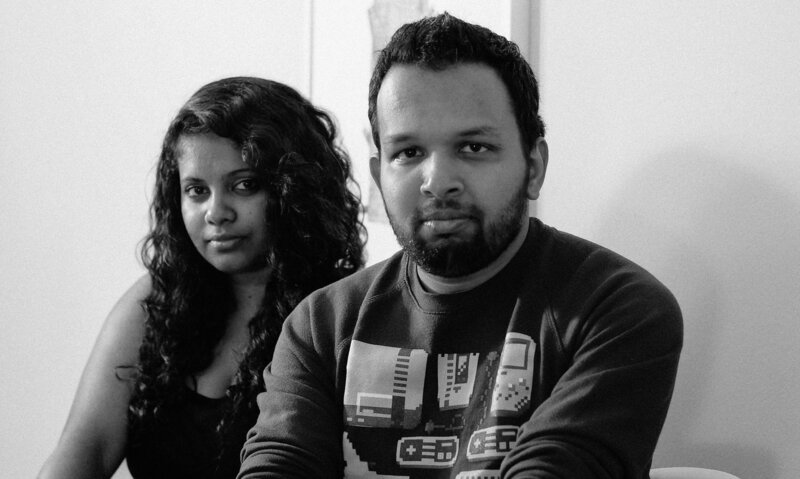 Hari & Deepti are a husband-wife artist duo based in Mumbai and previously based out of Denver. 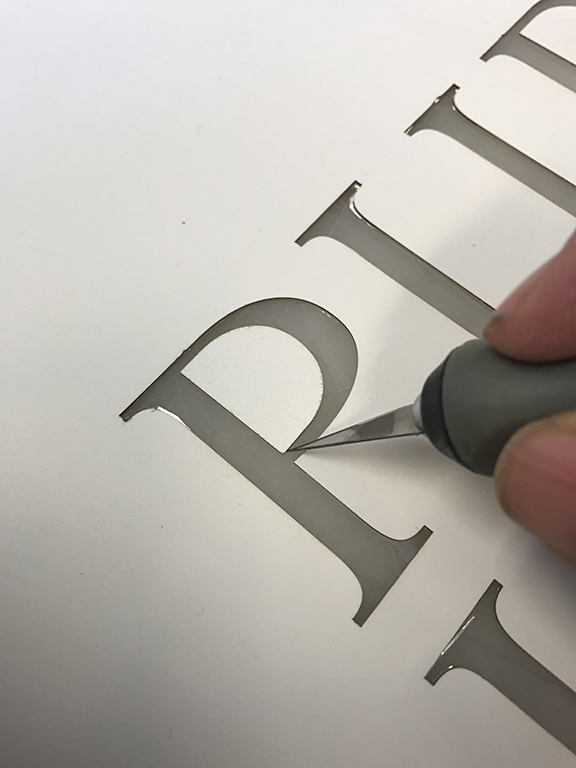 Wigwam was honored to be asked to help them with commissioned paper and light box . 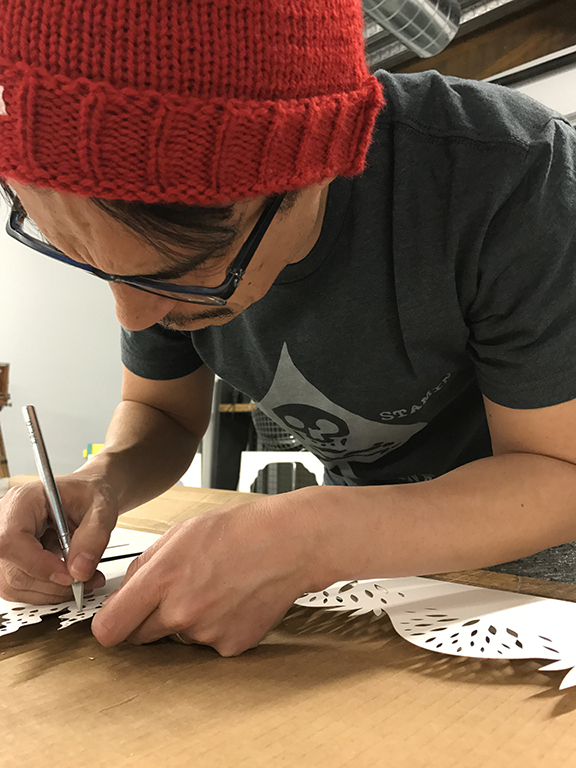 Known internationally for their specific papercut and backlit style they moved to India from Denver in the fall of 2014. 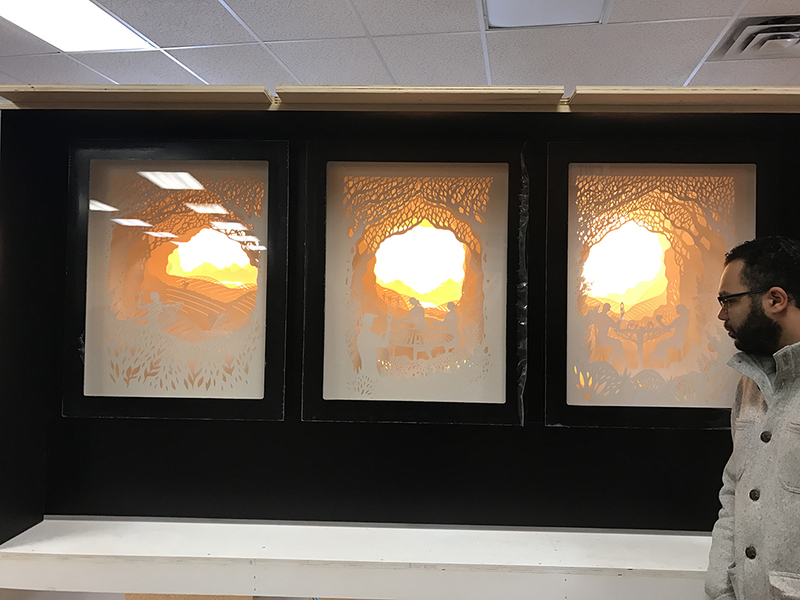 They are story tellers who bring their stories to life through their intricate paper cut light boxes & have always been drawn towards the imaginative aspect of story telling. 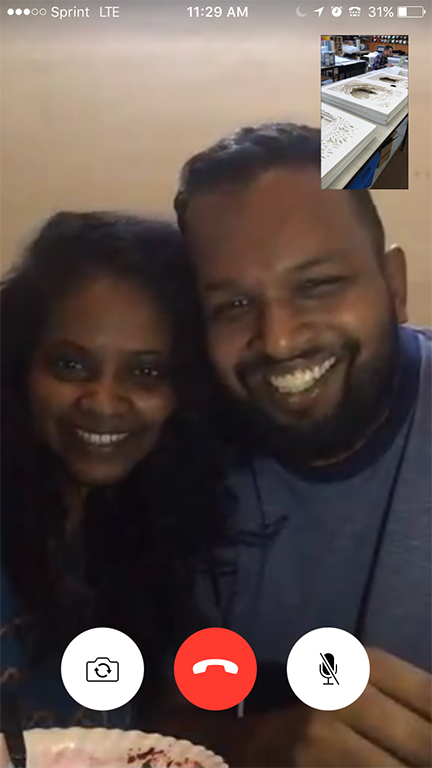 Working with Hari and Deepti meant a lot of facetime. 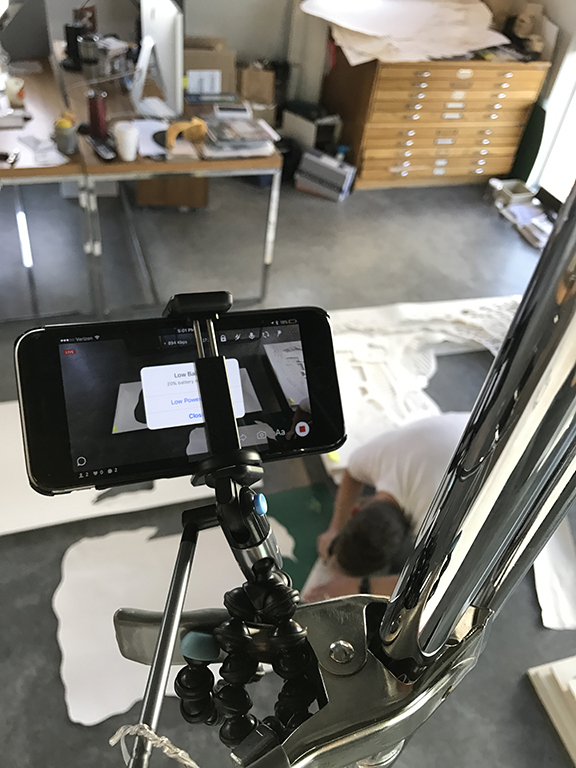 Spanning time zones, sketches were refined, we troubleshot curveballs that came with the medium of paper. This was a fun and collaborative project. 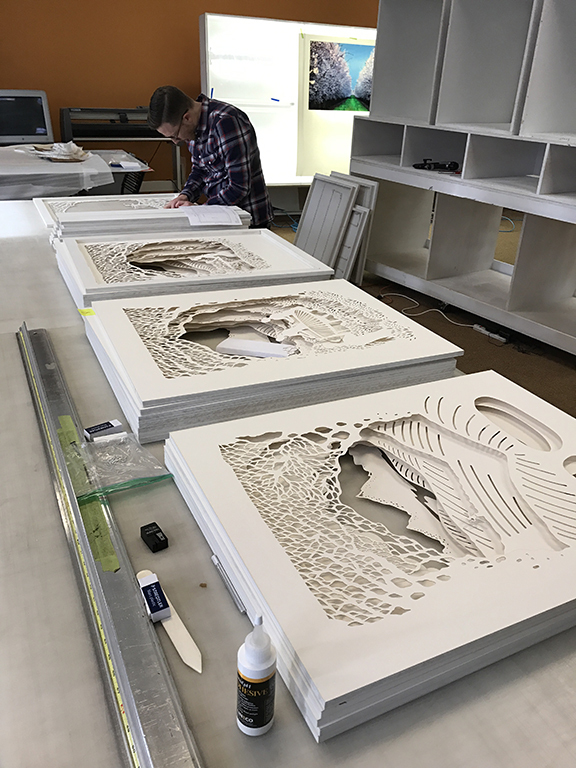 The end result toured across the U.S. in several key markets and helped educate and elevate Pure Leaf’s tea offering.